Survivalists must deal with a seemingly endless amount of threats. They have to worry about supplies, natural disasters, and even intruders. But some of them neglect this one thing, which is the most hazardous decision of all. Thanks to capitalism, starvation has essentially been eradicated in the United States. Instead, America now faces an obesity crisis. Too many people neglect health and fitness, which is an even bigger problem for survivalists. If you have failing health, you may not even be fit enough to handle the physical rigors of navigating a crisis situation. For example, you need to be able to walk long distances, oftentimes lugging heavy gear. Physical fatigue will eventually break down even the most mentally tough. Sooner or later, the body gives out. Survivalists have to make sure that doesn’t happen. That’s why it’s imperative to make sure that your body is a well-oiled machine that won’t fail you in the face of a crisis. First, diet is the most important factor. Most people’s poor health is linked to a poor diet, which is almost exclusively caused by a high-carb diet. High-carb foods are densely packed. While the carbohydrates provide energy, the excess sugar turns into fat. For example, the sugar in a can of soda is the equivalent of 67 strawberries. Managing carb intake and limiting meal portions will go a long way in improving dietary health. The complementary piece to diet is, of course, exercise. Be sure to remain active every single day. Another byproduct of our technocratic society is a sedentary lifestyle. Many people work office jobs that require a lot of sitting, then they go home and watch television. It’s important to move every day, and working in some resistance training is all the better. 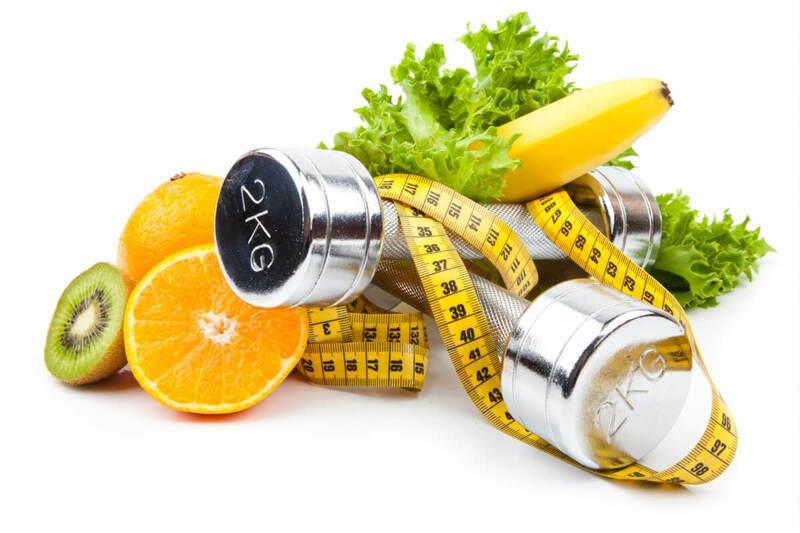 Diet is the best way to drop pounds and reduce the risk of weight-related maladies, such as type 2 diabetes and sleep apnea, but exercise is the best way to make the body stronger and more resilient. Simply dropping excess weight isn’t enough to be able to handle long hikes, lugging gear, controlling firearm kickback, and several other survivalist tasks. Only an active lifestyle can help with that. Also, it’s important to make sure you’re properly tracking your health with a physician. Many people dread going to the doctor, and would rather neglect potential health problems. But pretending a problem doesn’t exist won’t make it go away. It’s better to know if there’s anything wrong, so don’t avoid the doctor for too long. If you have an unmanaged illness, it will only get worse in a disaster situation. Prepping already requires a lot of foresight. It doesn’t make sense to drop the ball when it comes to your personal health. If health and fitness are issues you struggle with, just take it slow. Start off by carving out a little extra time each day to address your particular issues. However, the first step is identifying the problem. Better to get things straightened out now than after the SHTF.